Ryan Mills joined Warriors in the summer of 2014 after four years with Gloucester Rugby. 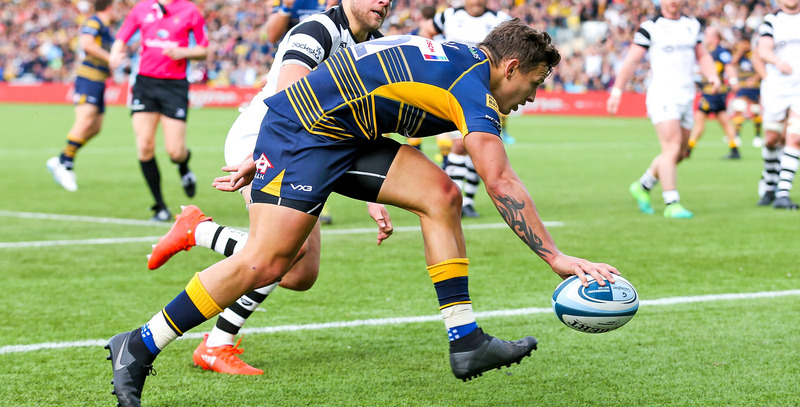 In his first campaign at Sixways, Mills played at both ten and 12, making 20 appearances as Warriors regained their Aviva Premiership status. Mills continued his rise to prominence in the 2015/16 campaign and became the first-choice inside centre throughout the season. His long-range goal-kicking gave Warriors an edge from distance and he went on to play in 21 out of 22 Aviva Premiership games that season. 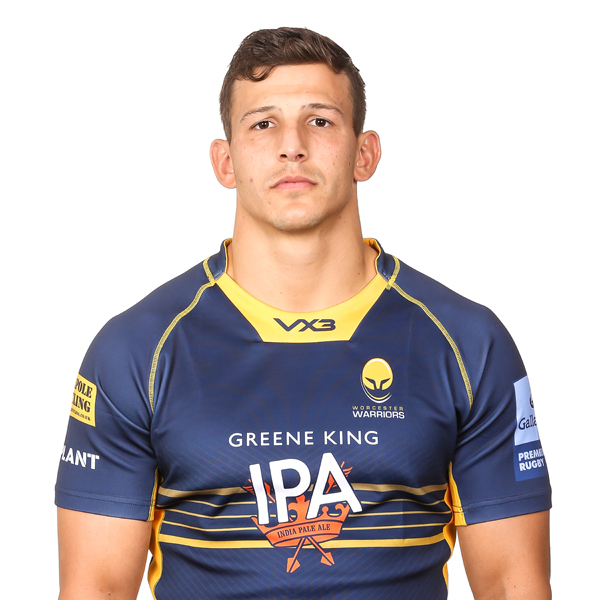 In 2016/17 Mills played 17 times, surpassing 50 appearances for the Club, and kicked 121 points including a match-winning and Club-record, 24-point haul as Warriors beat reigning champions Saracens at Sixways. The versatile back also captained Warriors three times in an impressive campaign and was subsequently called up for two England training camps. The 2017/18 campaign saw Mills make 13 appearances where he played a key role in wins over Northampton Saints, Leicester Tigers, Exeter Chiefs and Gloucester Rugby. And in his 11 Premiership matches, Mills provided six try assists, won 12 turnovers and made a thumping 128 tackles at a 90 per cent success rate. Before his move to Sixways, Mills played 26 times for Gloucester Rugby after graduating from Hartpury College. Mills was part of the Under 20 Junior World Championship and Six Nations squads in 2011 and 2012, helping his country to Grand Slam success in the latter.